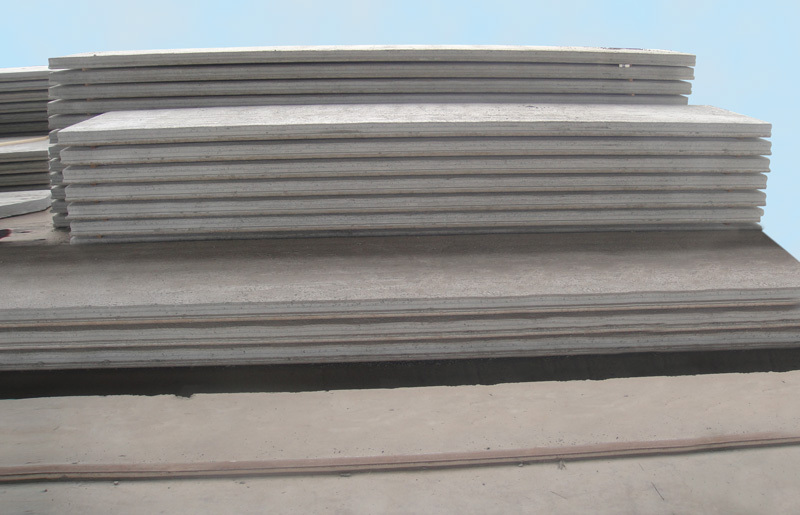 Solid slabs are prestressed concrete elements that have a constant cross section. They are manufactured using high tensile strength prestressed strands or single wire which are embedded within the element. 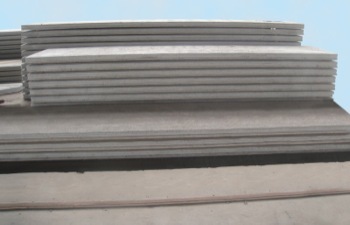 The production of these elements is achieved using our Slipformer or Wet Casting machines that cast an element continuously on a long production bed without the need of any formworks. 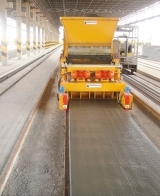 Solid slabs are used as floor elements in residential, social and commercial construction which require a slab with a high level of loading, high fire resistance and good acoustic and thermal insulation. 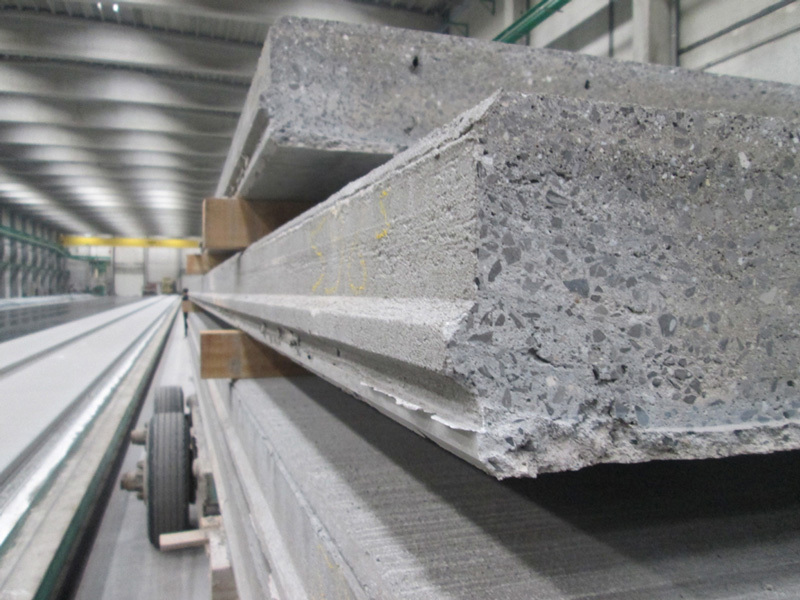 To ensure adequate fire resistance the slab can be manufactured with a different configuration of the lower part to give a greater concrete covering of the steel mesh.